The town of Castle Hayne was named for the plantation owned by Captain Roger Haynes. In 1731, he paid 150 pounds of sterling silver for 1000 acres of land on the northeast branch of the Cape Fear River. 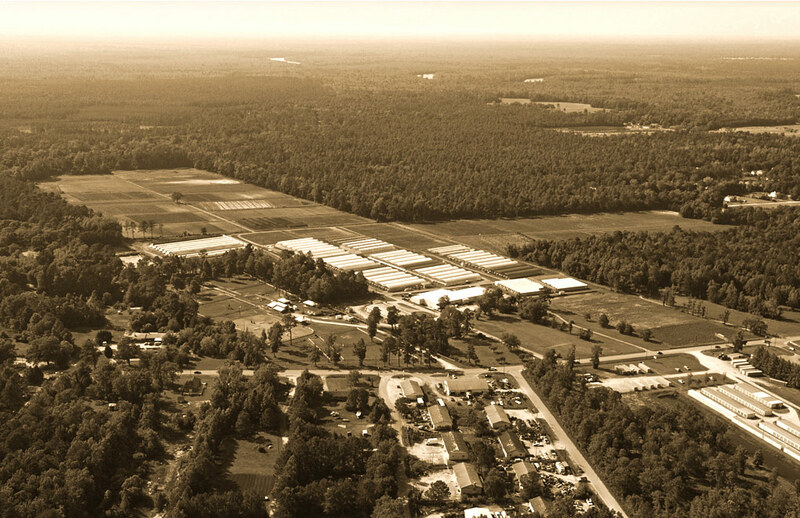 Around 1905, real estate developer, Hugh MacRae recruited immigrants to come to southeastern North Carolina to settle in six cooperatively-organized farm colonies. Castle Hayne became one of the most successful of these colonies. 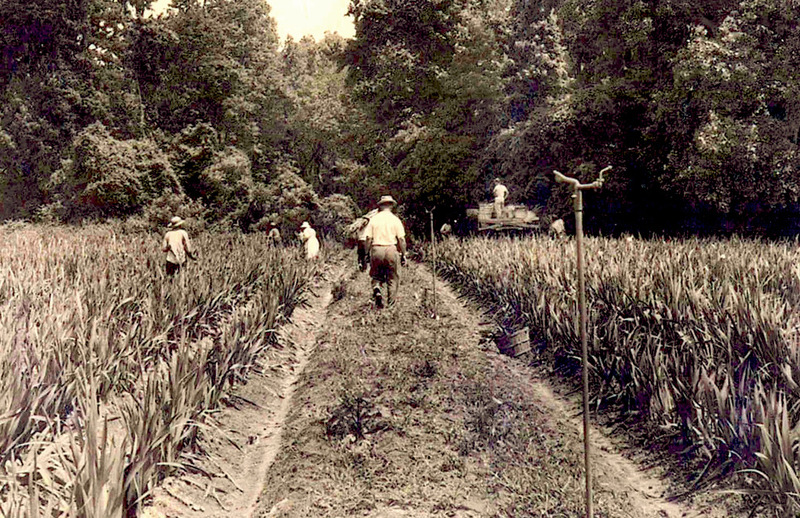 Prior to WWII, Castle Hayne was known as one of the largest fresh cut flower producing areas in the US. 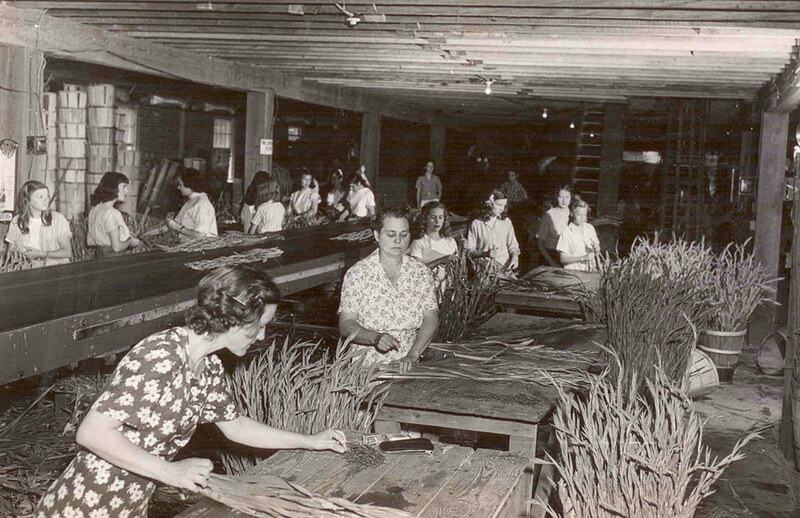 After the war only a handful kept producing flowers well into the late 1960’s. Today, there’s only one flower farm left, Castle Hayne Farms. Mark Hommes and Edwin Bovenkamp bought Castle Hayne Farms from Mark’s uncle in 2004. Today Mark and Edwin run the farm as a team in a hands-on approach. Together they work on planting schedules and ideas for the future. 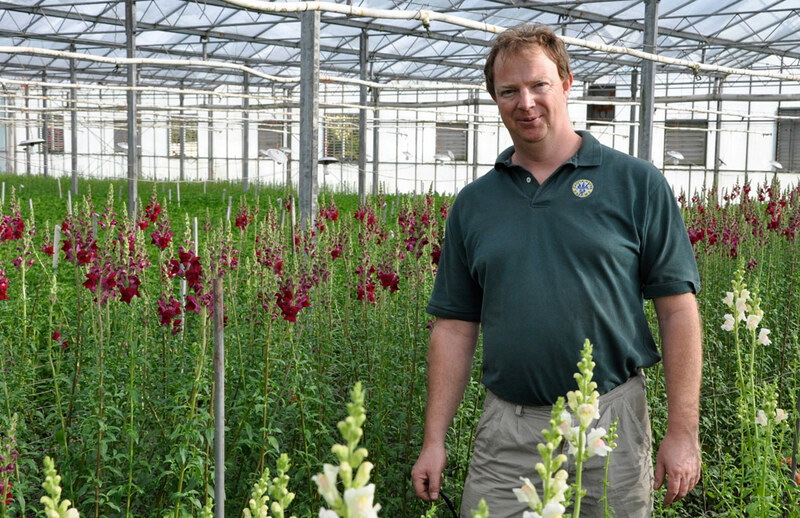 Mark grew up helping his father Jerry raise flower bulbs at the family nursery in Heiloo, the Netherlands. 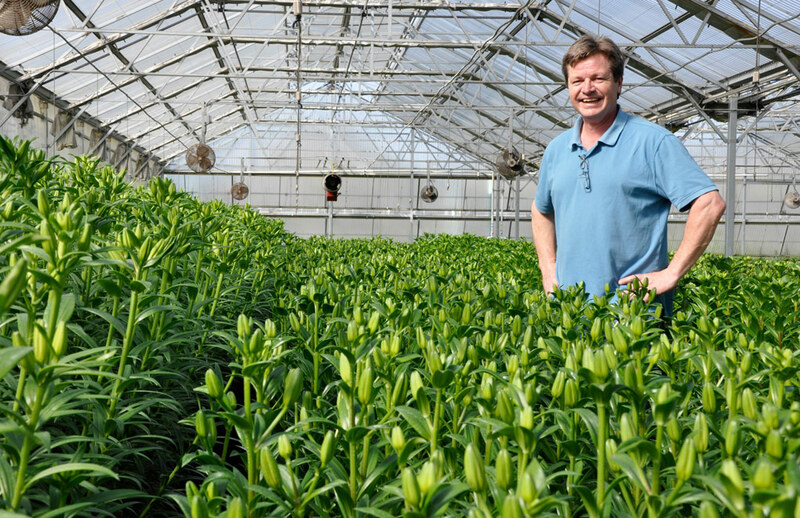 He joined Castle Hayne Farms in 1988, running flower bulb distribution and starting the flower wholesale business. Mark takes care of the sales, purchasing and marketing. Edwin van de Bovenkamp grew up in Akersloot, the Netherlands, near the Hommes flower bulb farm where he began working at age 14. 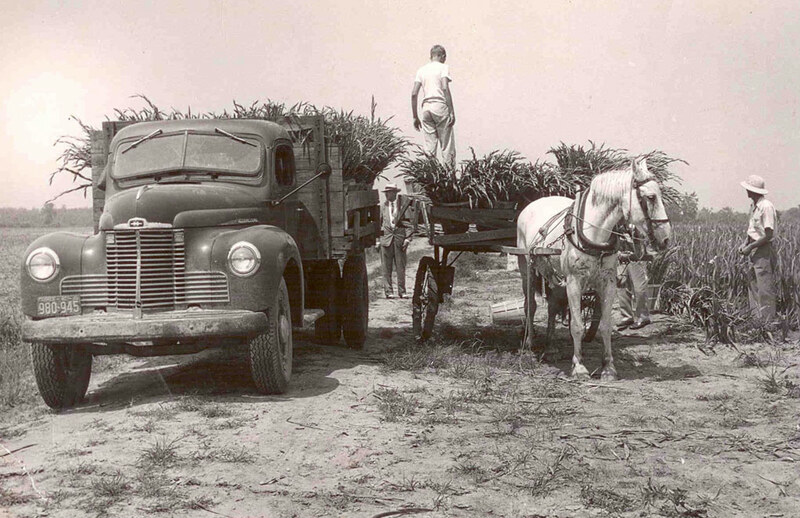 In 1988, he joined Castle Hayne Farms as manager. Today, as co-owner, Edwin manages the greenhouses, crews and all technical aspects of day-to-day production.